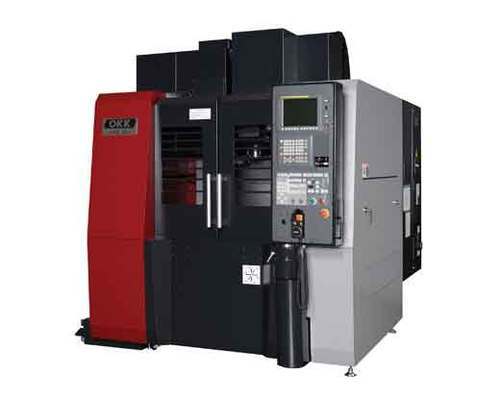 Our space-saving vertical machining center is certain to make a big impact on small parts machining. This highly reliable and user-friendly addition to our line offers a No. 40 taper and efficient chip evacuation.